There are mixed opinions on WordPress websites for businesses. Some business owners in Clearwater prefer manually coded custom websites, but if you look deep into WordPress software, you will quickly realize that this content management system has become the industry standard. Most other blogs and websites look up to the functionality of WordPress. The content management system is created in a user-friendly manner. Anyone can learn how to add pictures, words, and videos with just a few clicks of the mouse. Instead of sending every bit of news to your developers, you can easily train one of your employees to post updates as they arise! WordPress websites have the option of being mobile responsive. Since most of your Clearwater customers are searching for your company straight from their smartphone, having a mobile-responsive site is highly relevant for your business. You don’t need to develop a separate mobile site; plugins configure your content for mobile viewing. WordPress websites make it very easy to share your posts within any social network. Not only is it easy for you to share on your platforms, but it is easy for your clients to pass your posts around within their networks. Sharing is highly valuable for SEO and to be noticed by potential customers. Sharing is like word of mouth— but easier. With plugins, your opportunities are endless in Clearwater. New plugins get introduced on a regular basis while updates to previously installed plugins make them more functional. Plugins make your site flexible and malleable. You can add counters, forums, comments, integrate social media sites, or add videos. Every business is different, but no matter what your needs are, there is probably a plugin to fulfill them. At some point you may change the look and feel of your business and when that happens you may wish to update your business website. Changing the design or the theme will not only modify the look of your future activity but update all of your old pages and posts to integrate with the new style and keep your brand clean and up-to-date. 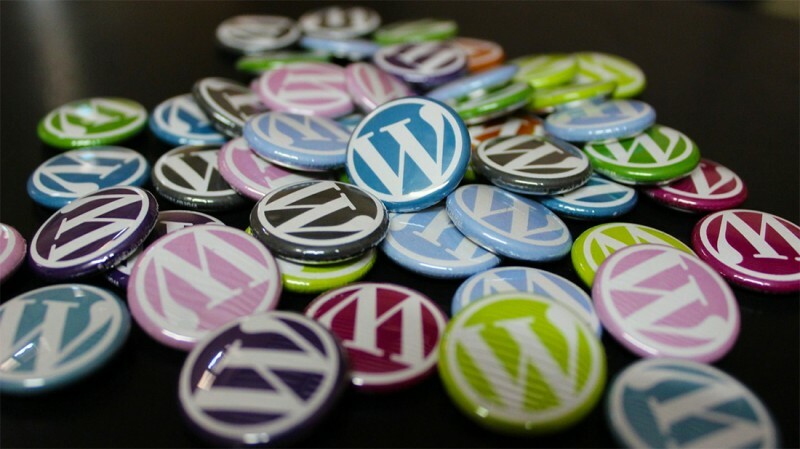 Let Strategic Media Help you Get Started with your WordPress Websites! Does WordPress sound like a logical step for your business in Clearwater? If you would like to find out more or get started with WordPress websites for your company, give Strategic Media a call at 727-531-7622.